Risk and uncertainty are inherent parts of any business. 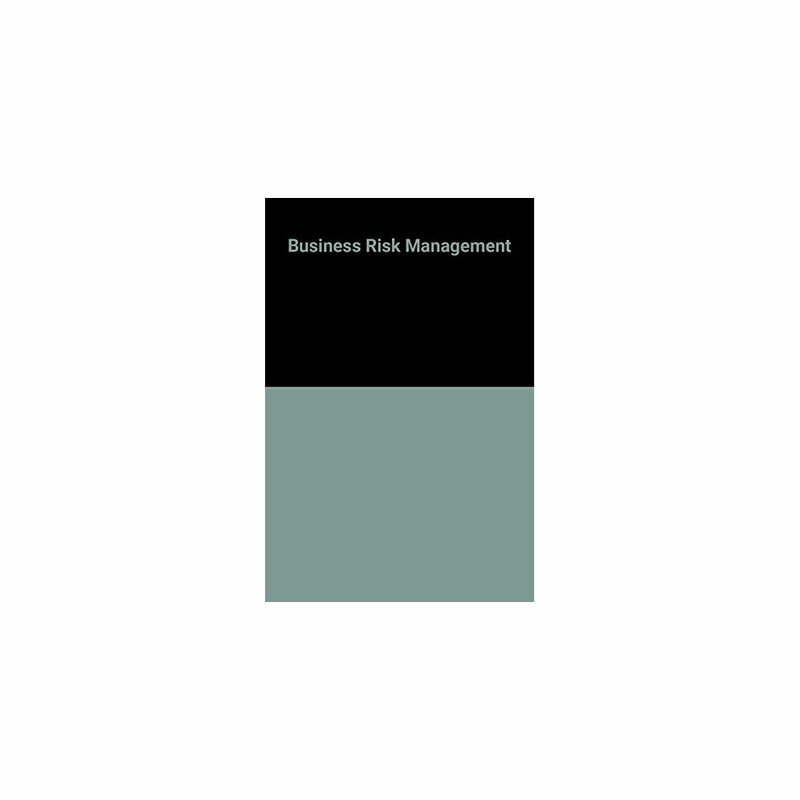 At present, there are high levels of technological, political and cultural change which increase business risks and mean that risk management is an important business skill. 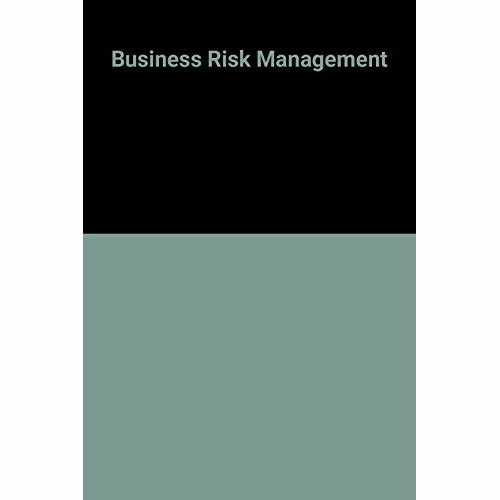 As well as considering financial risk, this book also explores other aspects of business risk in marketing, strategic and general managerial activities. This book should be of interest to junior/senior undergraduates on business studies courses and MBA students.